This is the Compliment Hotel. 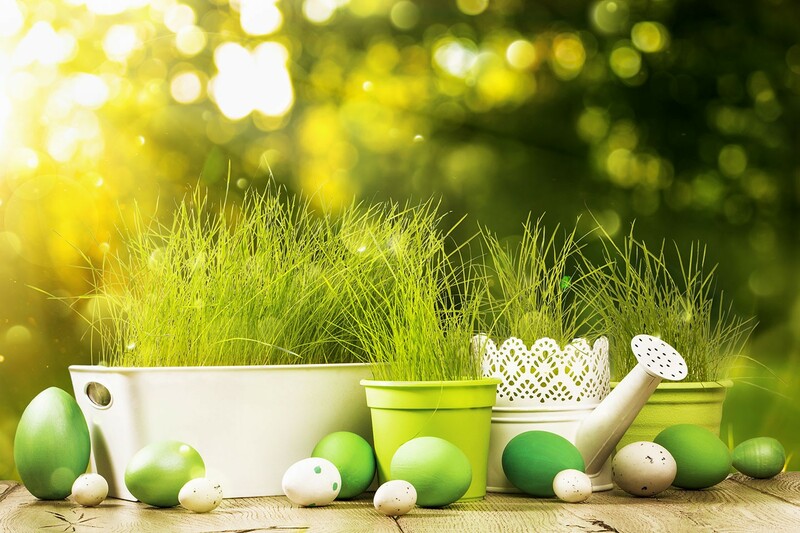 It has been created with you in mind, with love and thought for your vacation, with the desire to make you feel happy and relaxed when you stay with us. You are our guests and that you have chosen us to spend happy moments with family, friends, your loved ones is a true compliment to us. 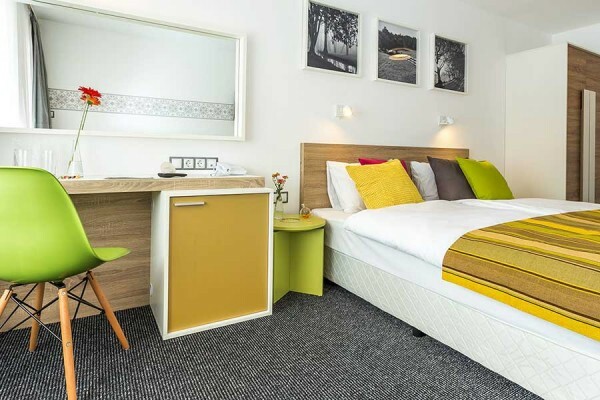 The double rooms at the Compliment Hotel will make you feel at home at first sight. 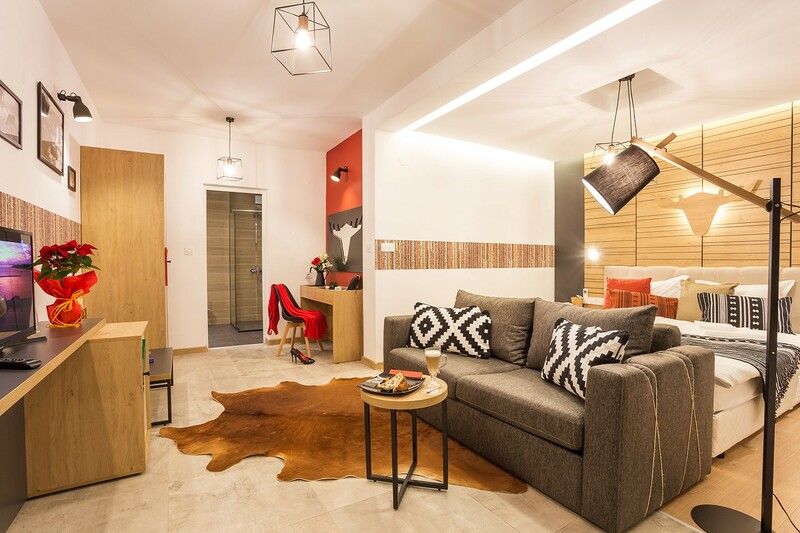 They are comfortable, cozy, with soft flooring so you can enjoy their warmth and tranquility as you will not be bothered even by your footsteps. 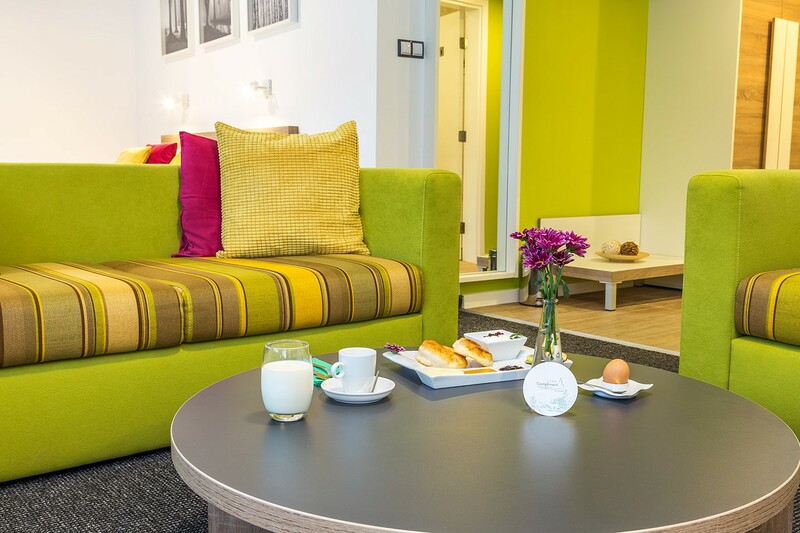 Light, joy, comfort – the suites at the Compliment Hotel have a special atmosphere, being spacious, decided in white with some light color accents, the main of which is soothing light green - this is the color of the sofas. 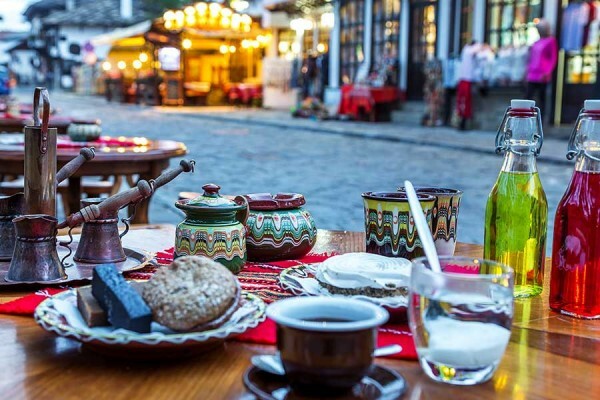 Sand coffee served in ceramic cups with (white jam) pastries and water or lemonade, sipped slowly with pleasure, is a tradition in Tryavna. We advise you to indulge this pleasure too. 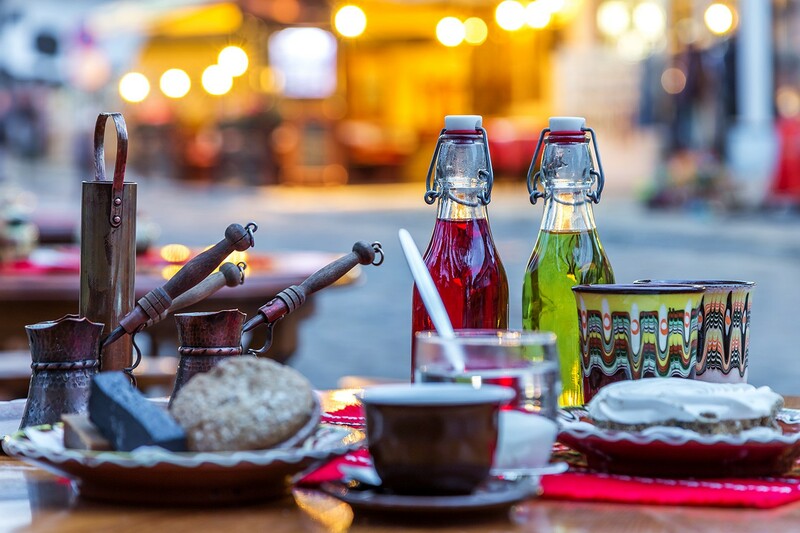 We brew the sand coffee following all Tryavna rules. 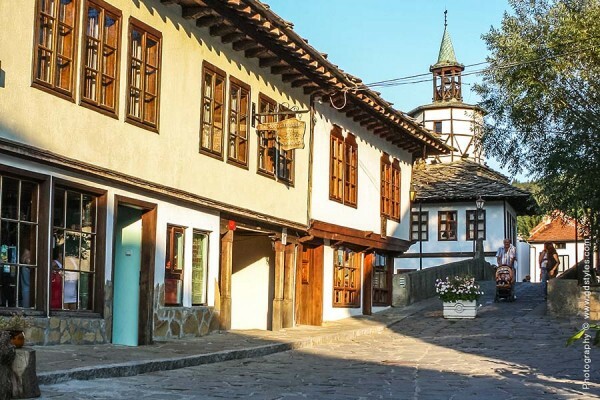 If you want to explore the creative spirit of the old Bulgarian masters - Tryavna is one of the places that you should visit. 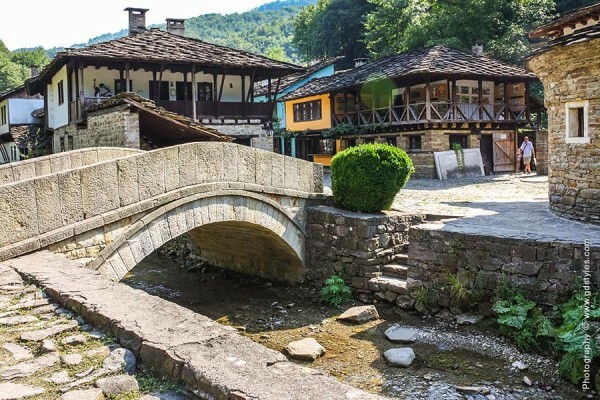 This unique open-air museum attracts tourists from around the world. 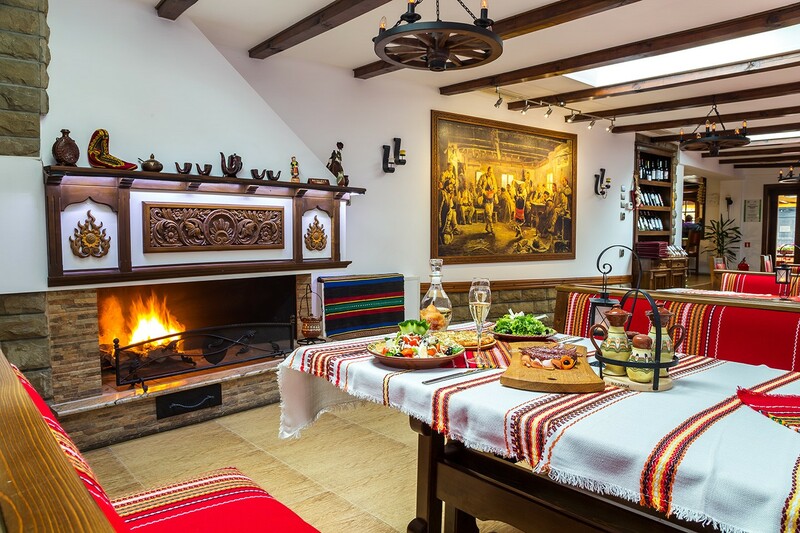 It showcases Bulgarian traditions such as embroidery, weaving, carving and dozens of crafts that are gradually falling into oblivion.